Brief review: It's a brilliant piece of work. Why will Tesla change the rules of the game in the car industry? How will Elon Musk colonize Mars? Today, Elon Musk is arguably the smartest, most courageous and visionary entrepreneur in the world. He has founded four billion dollar companies in just under 2 decades; including Tesla and Space X. He asked Tim Urban to look from inside and tell the world what his companies are trying to do. 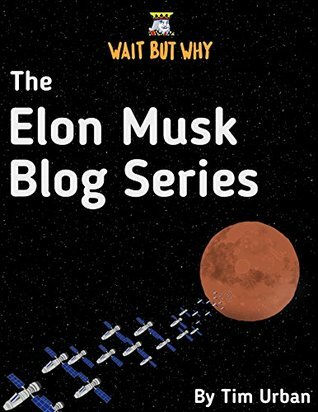 Tim is a world famous blogger and he wrote a series of 4 blogs on Elon Musk and his companies. It's a fascinating read. 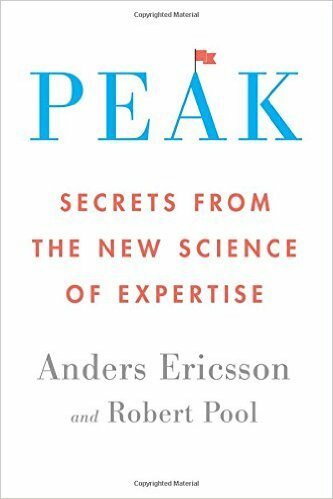 Brief review: A lot of books have been written on what it takes to become the best in any field. Is it the rule of 10,000 hours? Is talent enough? Is there really something called 'child prodigy'. According to the author, 'deliberate practice' is the key. A well researched book with brilliant examples from several fields. I loved this book. 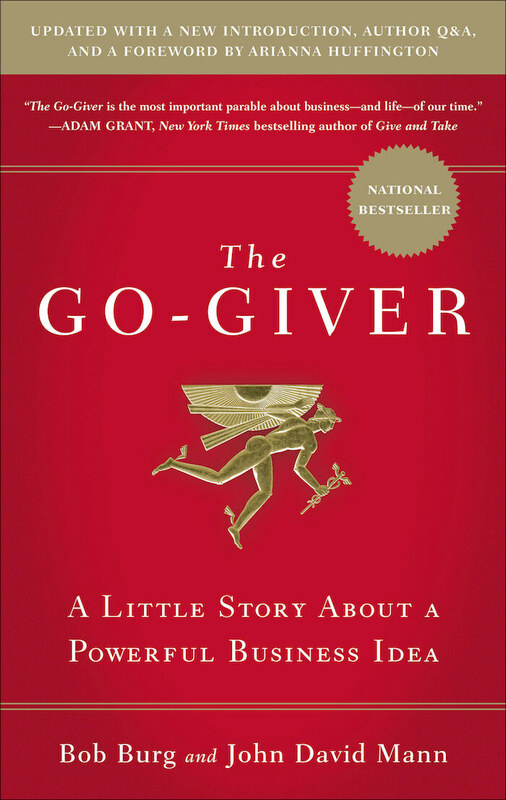 Anyone aspiring to become or know the secret of super achievers must read this book. Brief review: Richard Branson is one of the most successful entrepreneurs in the world. He is fearless. He is sharp. He is powerful. It is one of the finest autobiographies you could read. 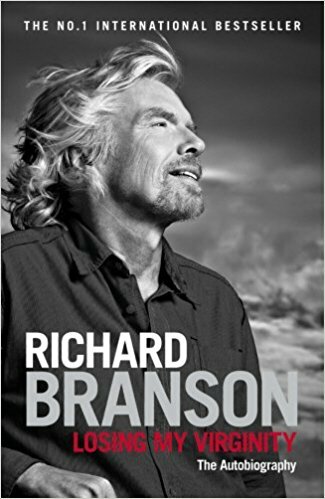 Branson gives an honest account of his personal and professional life starting from launching the 'Student' magazine at age 15 to launching Virgin airlines in his thirties to his philanthropic initiatives in later years. Taking on the might of British Airways is just one remarkable episode in his adventurous life. He lived on the edge every single day and created one of the most admired brands worldwide. The story of Richard Branson is too good to be true. A must read. Brief review: What a book! I bet if you start reading it, you will finish it at one go. A perfect recipe for success. Few books have ever been written in a gripping story format giving the essence of life and business. It's about a struggling salesman Joe who finds a super successful mentor, Mr. Pindar teaching him the five laws of stratospheric success. The key message in the book is - 'when you give, you get' and 'your income is determined by how many people you serve and how well you serve them'. A must read of everyone. Brief review: Walmart is the largest retailer in the world having over 11,000 stores spreading over more than 25 countries. It's sales were over US$485 billion in 2016. It all started with a single store in 1962 and within 25 years, Sam Walton became the richest American. How did he do it? What were the core philosophies, regrets and high points in the life of Sam Walton? 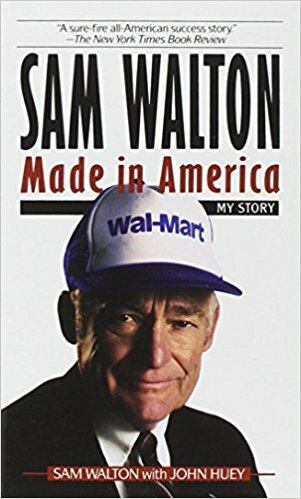 The book is the inside story of Walmart and Sam Walton himself. It is rich, engaging and inspirational. I would recommend this book to everyone - from CEO of a fortune 500 company to someone considering a startup and from a seasoned business person to young adults.